Wanting to Shed Extra Weight and With it Some of Those Bad Habits? So diets don’t work for you and you should know, you’ve tried every fad diet out there. You’ve starved on grapefruit, brought packets of slim shakes, sickened yourself with cabbage soup and know the calorie count of every biscuit. While you did loose a few pounds on all of them, you just couldn’t stick to any of them for long and before you knew it you started eating normally again and arrived back at square one. Sound familiar? Then Good Habits is for you. 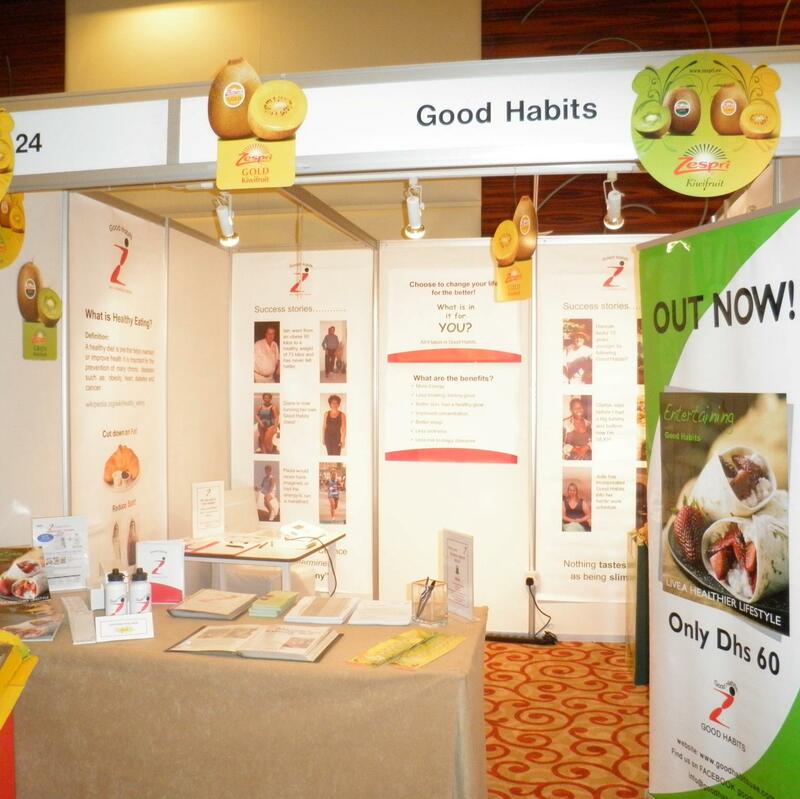 Good Habits has been operating for over 10 years in Dubai and has built an excellent reputation as a caring and supportive organization that gets successful results. It is more than just a weight loss programme; it is a powerful motivation and support network intent on helping people to manage their weight and lead a healthier lifestyle through Good Habits. Good Habits focuses on educating people to understand and appreciate how easy it is to follow a healthy way of eating. Since the plan is simple and flexible, it can fit into everyone’s lifestyle. Attending the regular weekly meetings is the real key to success. You’ll feel the power of the other members lifting and supporting you. By becoming part of Good Habits you are not alone. Together your successes and experiences are shared. Never underestimate the power of group support! Who can join Good habits? 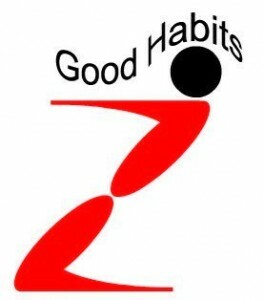 Good Habits is for anyone, male or female, over the age of 16. If you need to lose 3kg or 30kg it does not matter, the most important thing is that you start to feel better about yourself. The group is varied with many different nationalities from all walks of lives from businessmen and women to housewives, teachers, nursing and pregnant mums and even senior citizens. So come on its time you took your diet seriously, make the choice to change your eating habits for life. What happens at Good Habits meetings? You attend one meeting a week, which is about an hour. At the meeting you will be weighed in (in a discreet and confidential manner) and then followed by a group meeting. 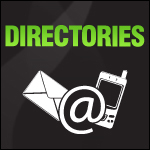 On your first meeting you will be given the welcome pack and plan and each week more information will be added which builds into an invaluable working and reference file. During the meetings you will gain a wealth of information on healthy eating, how to make simple practical positive changes to your eating habits to lose weight and lead a healthier lifestyle. Meetings are very varied and a wide variety of subjects are covered, often with food tasting, cookery demonstrations to name but a few. What is The Healthy Eating Plan? The plan follows the principles of healthy eating agreed by experts world-wide. It’s healthy and sensible without being obsessive and there are no forbidden foods. This is not a “fad” diet, this is a real route to permanent weight loss. You will not go hungry, there is plenty of choice and the foods are normal everyday foods. The plan is very flexible and versatile to fit all lifestyles and if you have a family they too can enjoy healthy eating. To ensure you have a completely nutritionally balanced diet your daily food intake is divided into different food groups. You then plan meals by choosing specific portions from each food groups and keeping a track of them. Portions are the units of protein, fats, carbohydrates, vegetables, milk and fruit which when following the plan you total up each day. 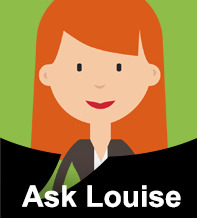 The plan is really very simple to use and you get to choose the foods you enjoy! There is the initial registration fee of Dhs 200, with which you receive the full welcome pack and then the current weekly fee is just Dhs 45. The Super Saver Package, buy seven and get one meeting free, costs Dhs 315 and really helps with commitment, and you save money too! When you reach your goal there is no charge to attend the weekly meetings. What happens when I get to my goal? The support does not stop there! Half the battle is to lose the weight its another thing to keep the weight off. At Good Habits they will continue to support you and help you achieve maintenance and that new healthier slimmer you for life. Do have a look at the success stories, members who have lost the weight and kept it off. 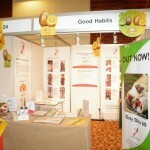 Check out the following section of the Good Habits website; Timetable: meetings are held all over Dubai. Recipes: for the recipe of the week and other great recipe ideas. Tips: for handy and inspirational tips. Good Habits keep you going!